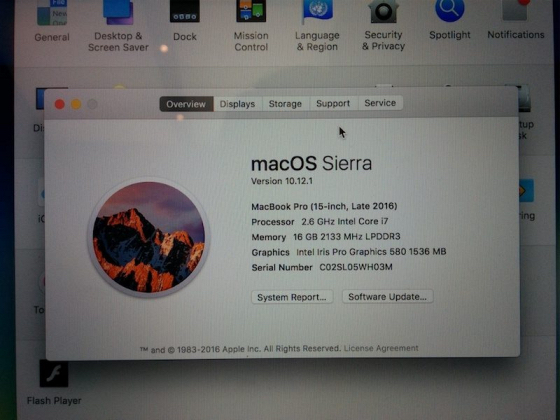 After the launched of the new Macbook Pro, it has been shown that the information on which graphics card used is incorrect in an unknown number of copies of the 15-inch model. Many who have Intel HD Graphics 530 in their computer to get information if they have the more powerful graphics card Iris Pro 580 if they choose About this mac in the menu bar, something that unfortunately is not true. According to Macrumors, it will, in all likelihood, if a bug in Mac OS Sierra, so expect it to be addressed in a future update.